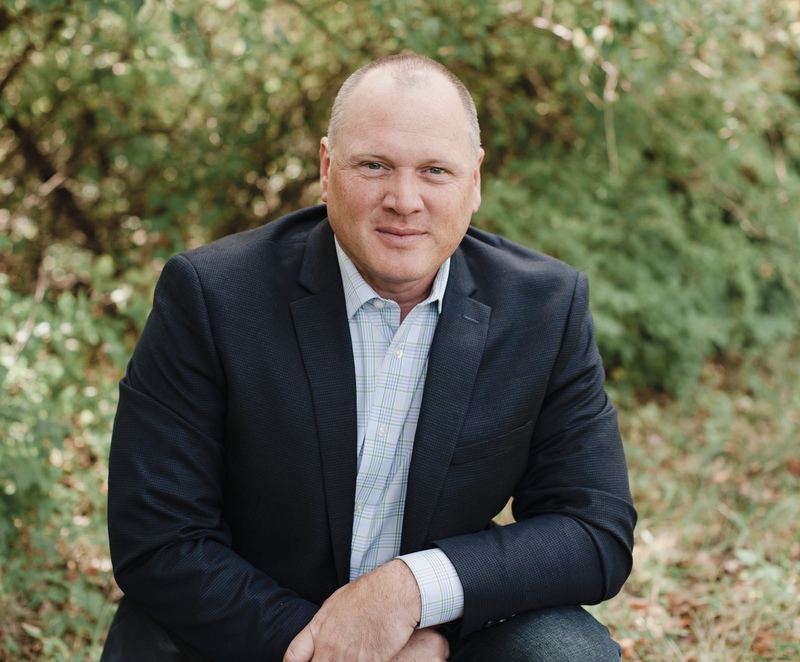 In the last 17 years over 350 families have trusted Mike Russell and The Russell Home Team to help them buy or sell their largest and most important asset, their home! As with any good business, you need to adapt to changes in your industry. 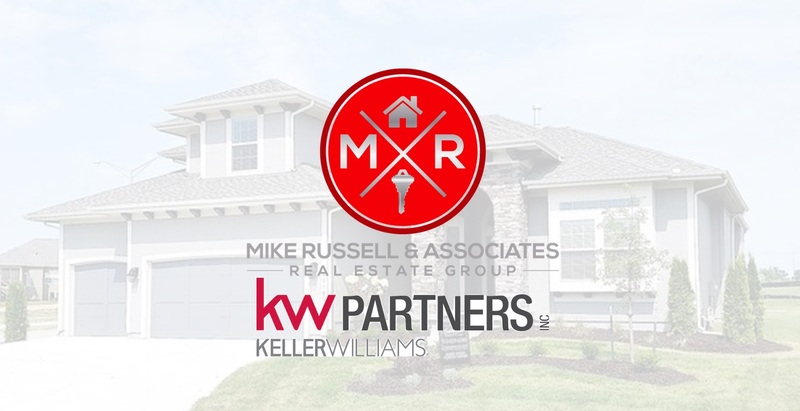 That is why after careful review and months of investigation, planning and development that I am proud to introduce the new Mike Russell & Associates Real Estate Group.